1930s Sweden. 14-year-old Sami girl Elle Marja and her sister are torn from their indigenous reindeer-herding family and placed in a government-run boarding school. There, Elle dreams of education, of a future, only to be faced with racial examinations that class her people as inferior. What follows is a girl’s attempt to escape one world of prejudice and another of old traditions, only to realize later the true cost of freedom. Superb! I felt like I was right there with them I was so engrossed! I didn’t want it to end! 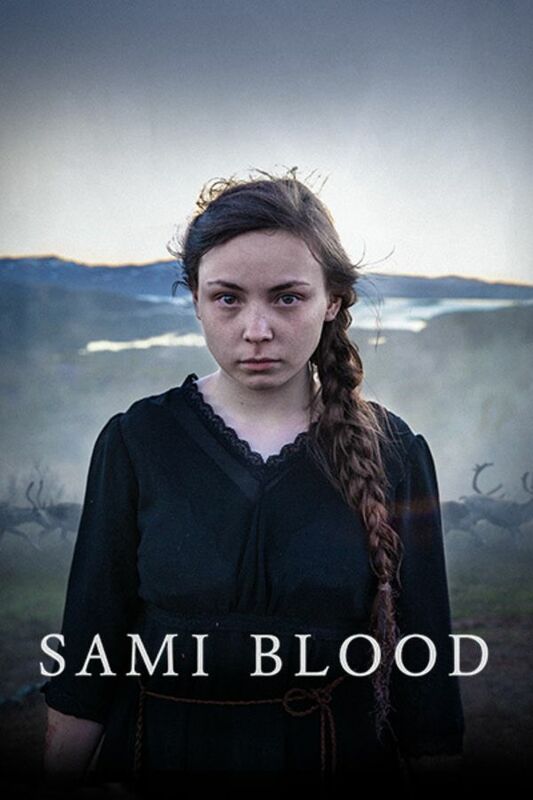 I found Sami Blood to be as compelling as Roma. So fortunate to stumble upon this beautiful movie.